Tom Bergin’s Public House (840 S. Fairfax Ave.) has been serving liquor since 1935, but there’s something new going on upstairs from the main bar. 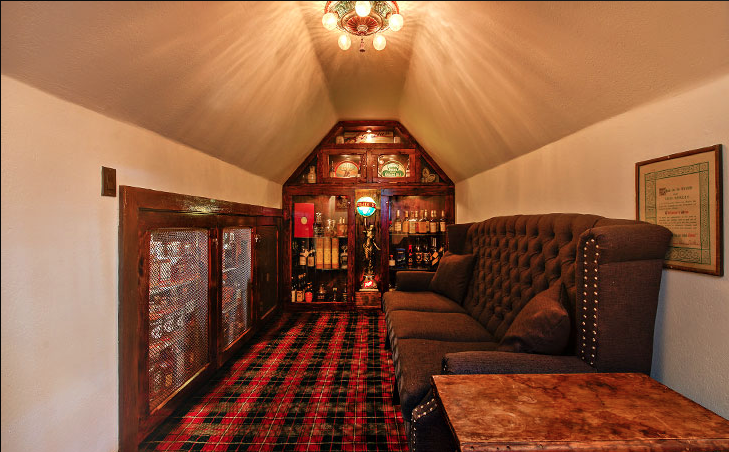 Vestry, a private bar and lounge created exclusively for whiskey enthusiasts, has been in the works for years. It finally opens to members Friday night. Derek Schreck, Tom Bergin’s owner, plans to showcase North America’s best whiskey at Vestry. The current collection holds a variety of antique, rare, and discontinued distillations. The full bar will stock more than 200 bourbons and ryes, as well as other high-end spirits, craft beer from Three Weavers, and wine by Tate Winery. They’ll also be serving gourmet truffles from Ococoa. Memberships, which include unlimited access to Vestry during scheduled hours by reservation, are $450 for six months or $700 for a full year. A founding membership, which doesn’t require reservations, is $1,000 per year.